Maqui berry is grown in the far south of South America, known as Patagonia. This region includes Chile and Argentina and is thought to be one of the most fertile areas on our planet. It is also called the Chilean wineberry and has become known as the ”Patagonia Super Fruit,” because of its extremely high levels of antioxidant properties. 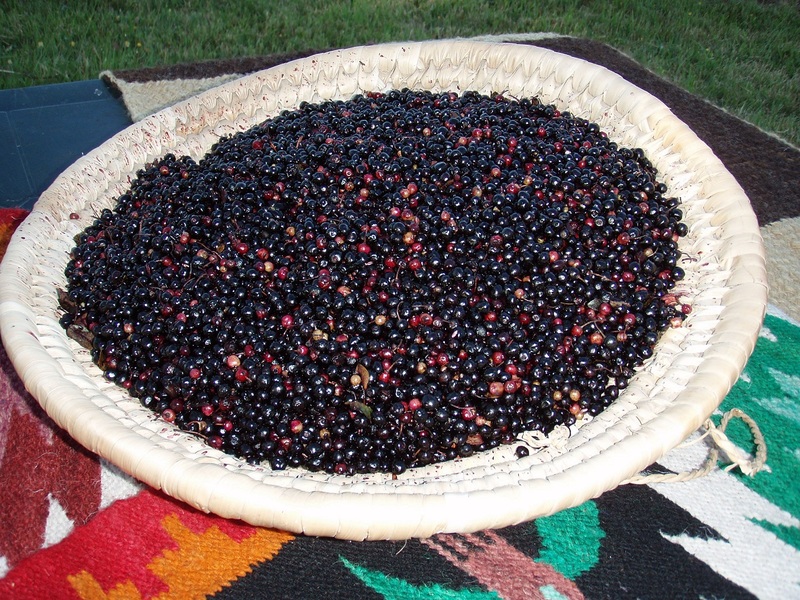 The Mapuche natives have been using and drinking Maqui berry for thousands of years. They believed that the fruits, leaves and stems are good for strength, stamina, unusual growth of bad cells and anti infection. 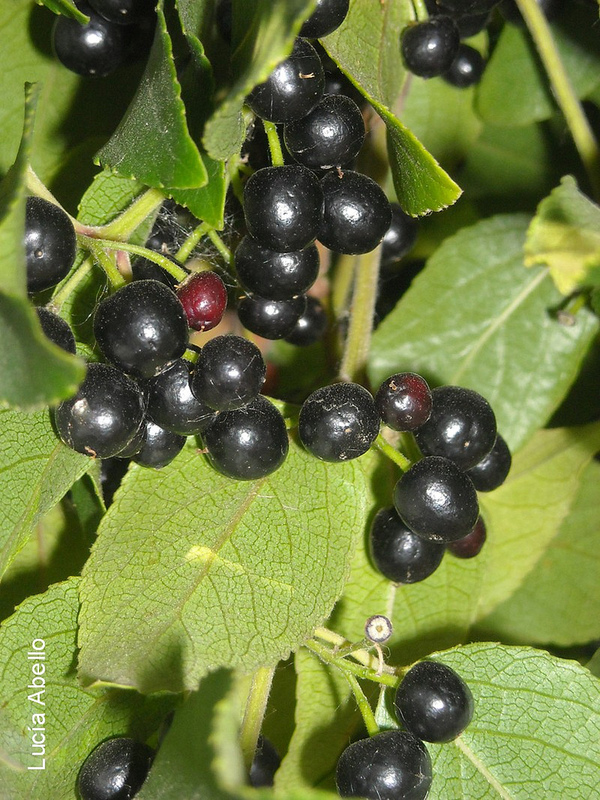 The Mapuche viewed the Maqui berry as sacred and a strong symbol of health with strong healing powers, which is not surprising since the Maqui berry has the highest antioxidant level of any botanical, according to Brunswick Laboratories. The botanical name of the Maqui tree is Aristotelia chilensis (derived from Aristotle, ancient Greek naturalist and philosopher) and is part of the Elaeocarpaceae (flowering tree) family. The Maqui berry is small, 4 to 6 mm in diameter and blackish/purple, containing 4 to 8 angular seeds. The tree is a small evergreen which only reaches a height of about 15 feet. The leaves are a glossy dark green and ovate to lanceolate. The flowers are greenish/white and large and open in early spring or late summer. The berries ripen in late summer to early fall and are harvested wild. They are said to taste somewhat like blueberries. It is sometimes also called Chilean wineberry because the dark purple juice is sometimes used in making wine and also because Maqui wine and chicha (a fermented alcoholic beverage) are made from the berries. The chicha kept the villagers warmer in the winter and gave them added strength and endurance during hunting season. Chilean Wineberry has been cultivated in England since the 1700s. It was cultivated sparingly in the United States by the early 1900s. 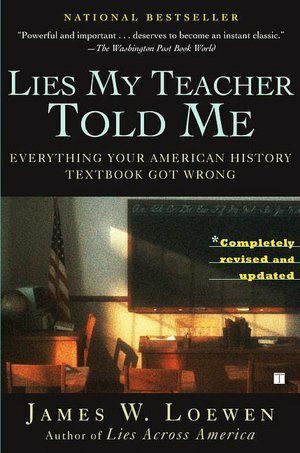 It was first tested in Seattle in 1952. Maqui berries bear about 137mg of antioxidants for every 100 grams of berrys. The richly levels of vitamins, minerals and antioxidants will make it an awesome candiate for usage in vitamins and supplements. These berries hold a very dark violet coloring due to the full-bodied levels of nutrients. Scientists are conducting research into why these berries have been reputed as having magical powers. Its fruit is permeated with anthocyanins and flavonoids that render them impervious to outside threat from the sun, the air and injurious chemicals. The antioxidant power of Maqui berry surpasses Acai berry, wolfberry, mangosteen, pomegranate, noni and all other super fruits. In recent years its reputation has spread and more and more people in the West are showing an interest in this versatile fruit. Macqui is not grown on orchard scale. It is planted only in home gardens. Most of the he fruits coming to the market are from the wild. The volume of wild harvested fruits in Chile for the production of colorings is estimated to be more than 90000 kg per year. This indicates the economic potential Macqui. If you’re lucky enough to be traveling to Chile and can get your hands on the freshly harvested berry, eat a lot and experience a revelation. But if you don’t have this opportunity, you can easily get Maqui berry frozen pulp, pill nutritional supplements, powder concentrate or packed juice.One plant can produce up to 10 kg of fruits on an average after seven years. Much, however, depending on the quality of the growing conditions. The fruits are processed to produce a pulp. The fruits are dipped in boiling water to loosen the skin, before being ground, extracted and pressed. It is exported in this form as a raw material for the production of natural colorings.Have a Maqui Berry Day! Blend ingredients together. 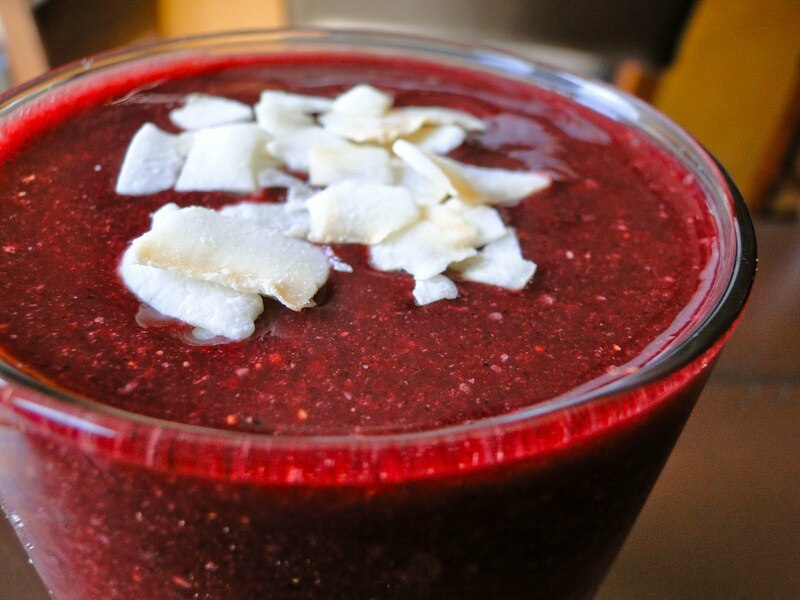 Top with some toasted coconut, hemp seeds, granola, or whole berries. It sounds wonderful. I wonder if it got its name by the juice maybe? Isn’t it? I am looking forward to trying this juice. 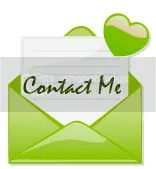 I have heard can do wonders for your health. Maqui is a term on Mapuche language. I purchased some maqui berry seeds from chileflora.com. They did not grow into maqui berry plants and look like weeds. I tried contacting them to question what was going on and they refuse to answer the emails I send them. So I cannot recommend trying to purchase seeds from them. It is better to buy the berries and save the seeds. ChileFlora finally answered back and sent me some more seeds. I now have 2 Maqui Berry plants growing and they are doing great. They are about 12″ tall now. Don’t know if they are male or female yet, maybe I will be able to tell next year. Hi, I’m a chilean producer to Maqui from Mapuche zone, whit organic and grade ORAC (antioxidant capacity) certification. If yuor interesting, my offer is aluminium bags to 100g. podwer for 20 days(5g. per day) for local distribuitor in USA. Plase contact to:reinaldojeldres@gmail.com. or call to: +56-09-90764068, móvil phone.